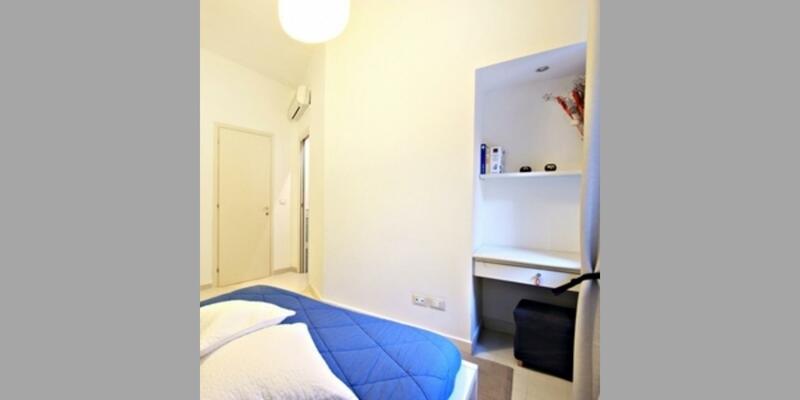 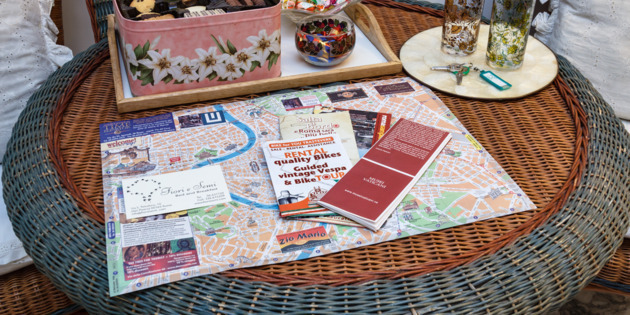 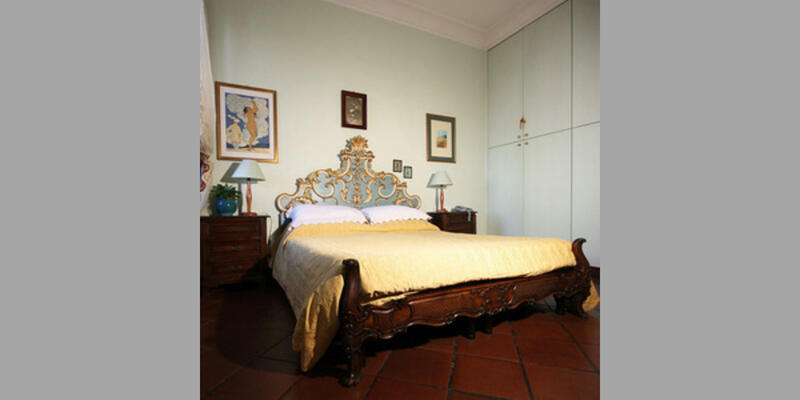 If you would like to visit Rome starting from a religious view see the list B&B Roma St.Peter available on the Bed & Breakfast Italia website. 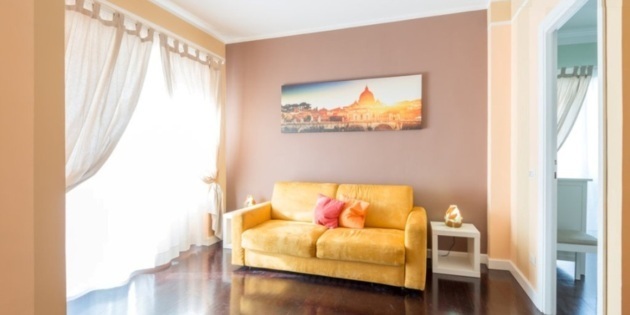 All situated near the Vatican, the heart of Christianity allows you to take pleasure in the beauty of the city and at the same time feel the sacred atmosphere of the eternal city. 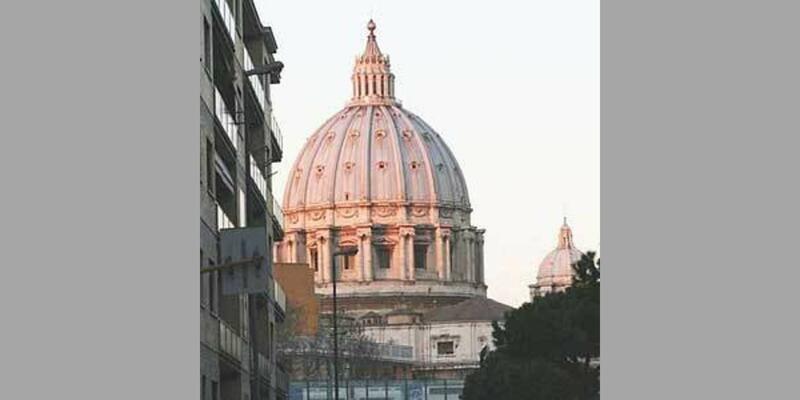 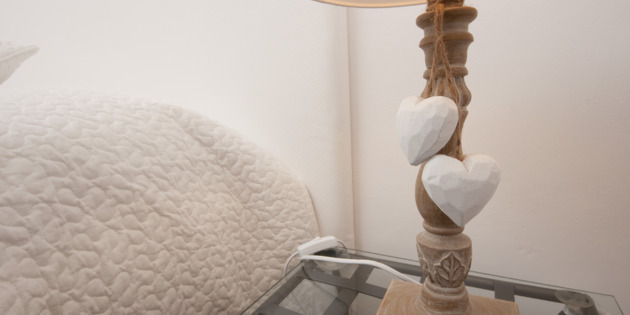 If you are interested in staying in this zone click on B&B Vatican St.Peter and look for the accommodation right for you!!! 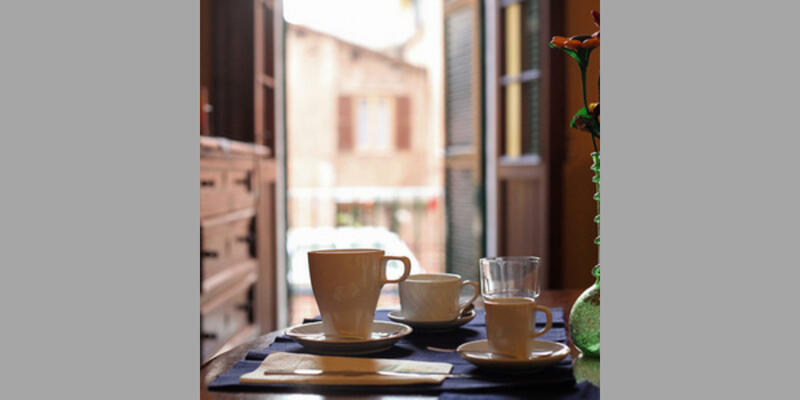 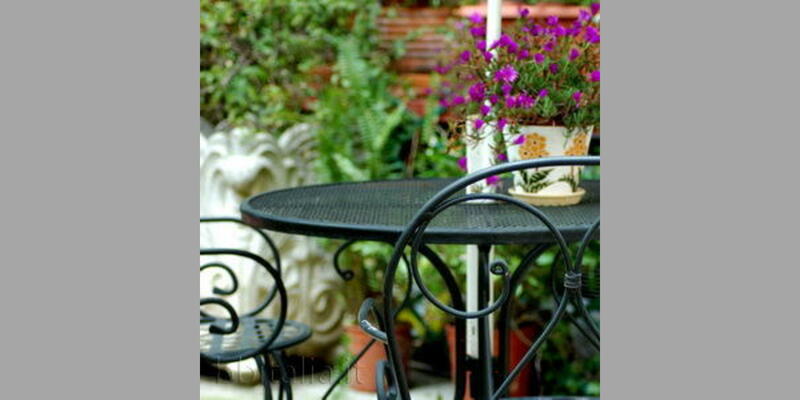 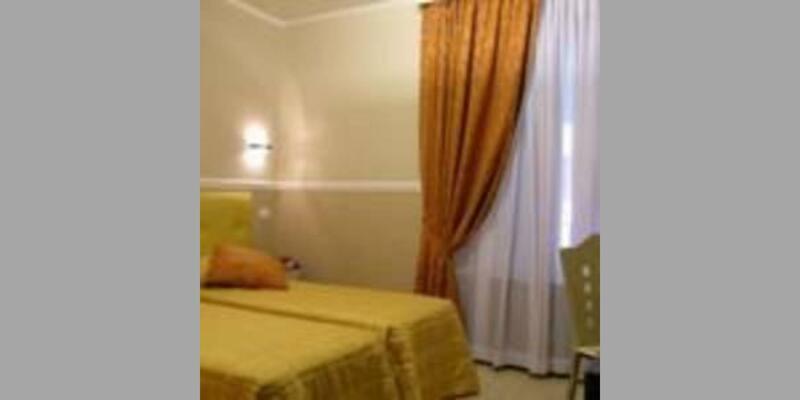 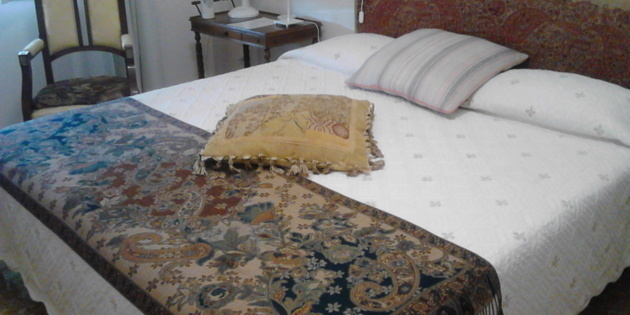 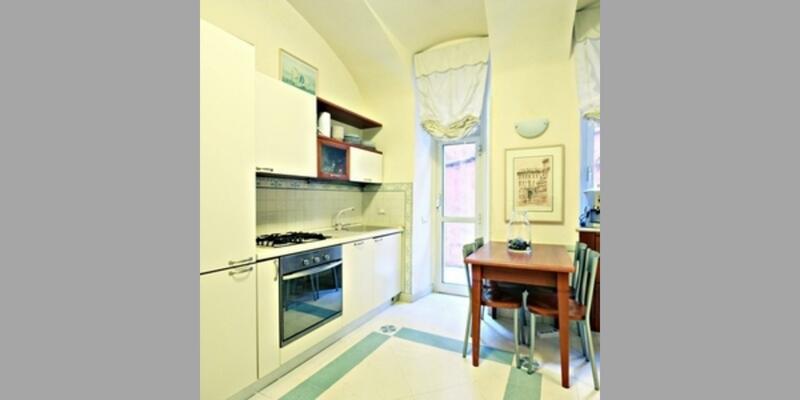 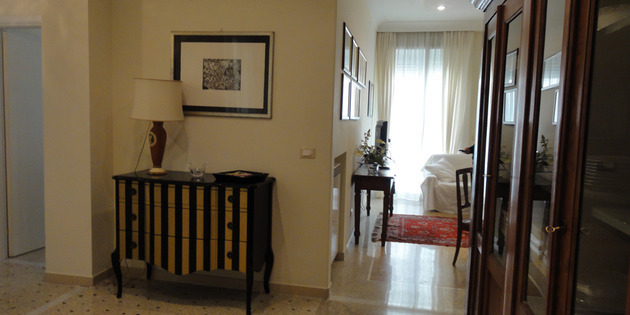 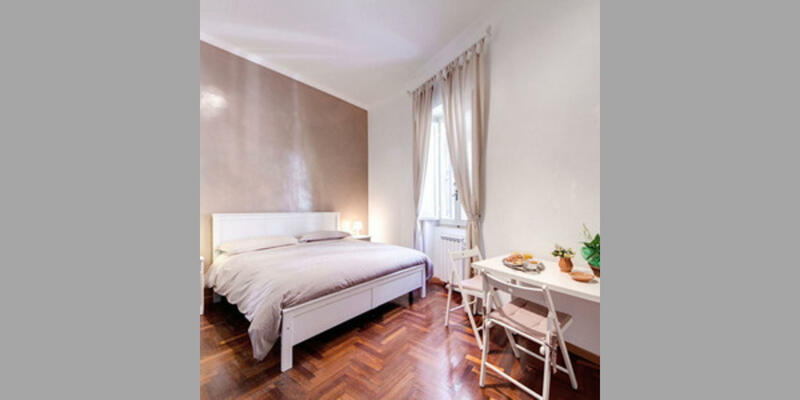 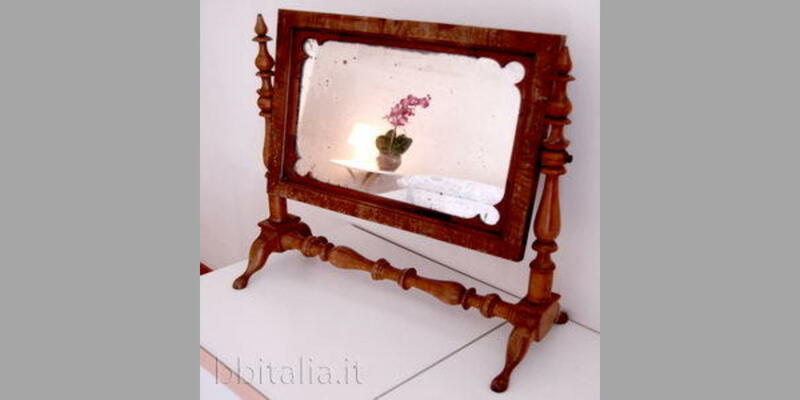 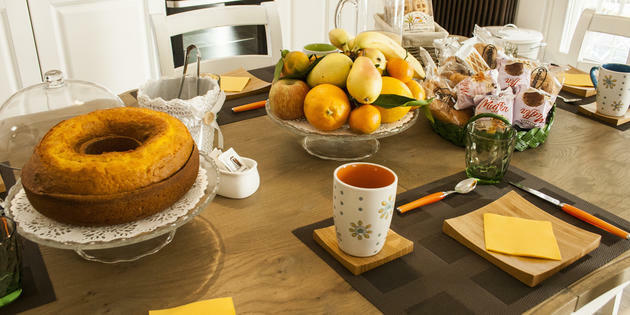 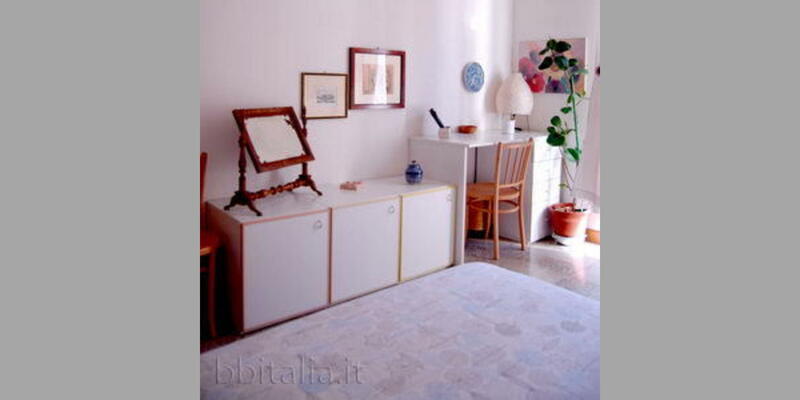 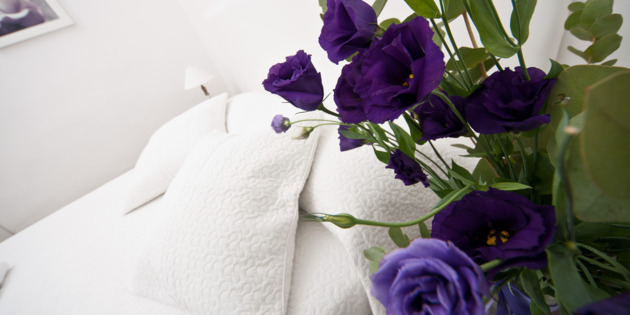 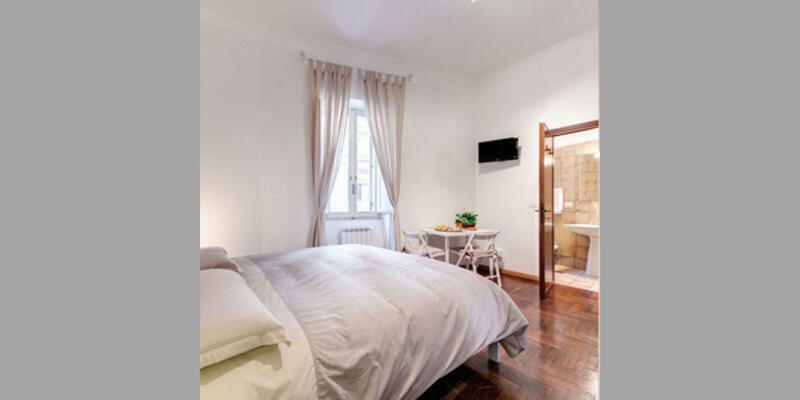 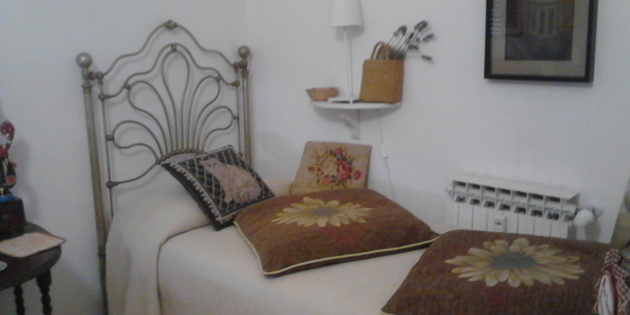 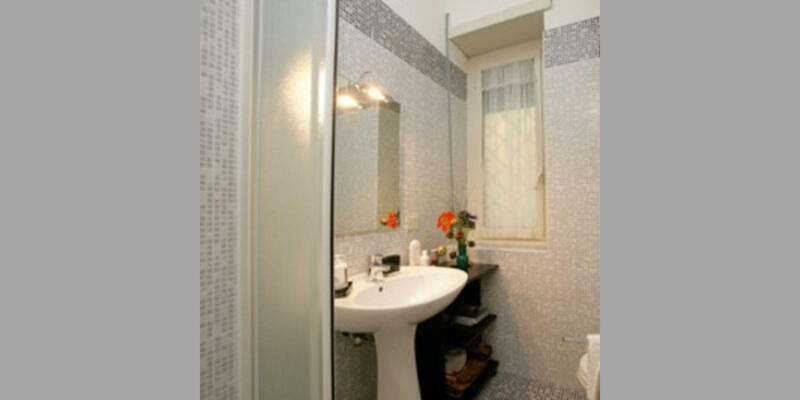 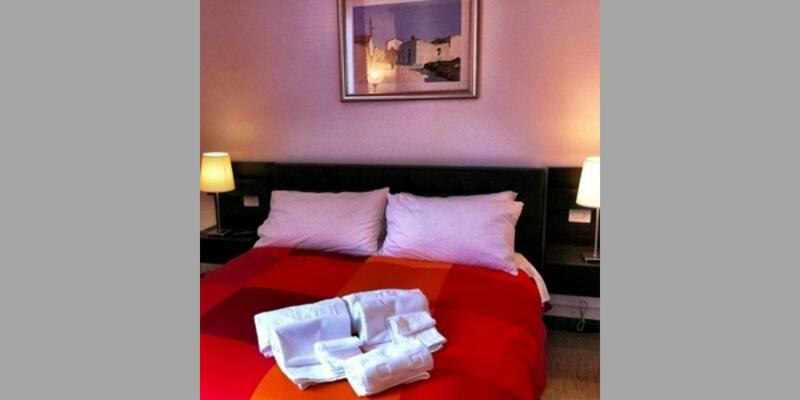 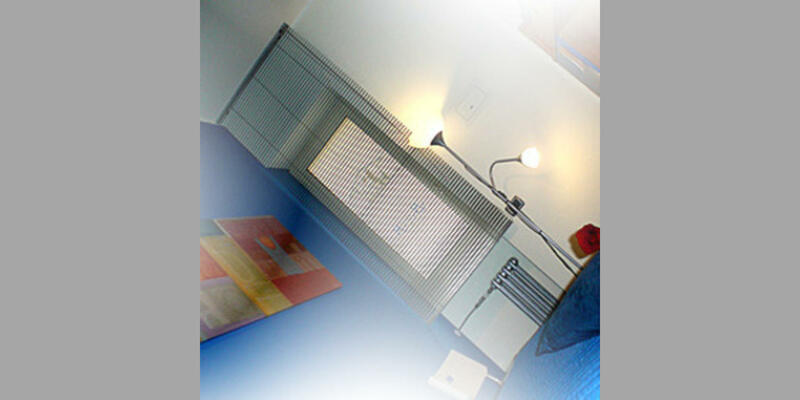 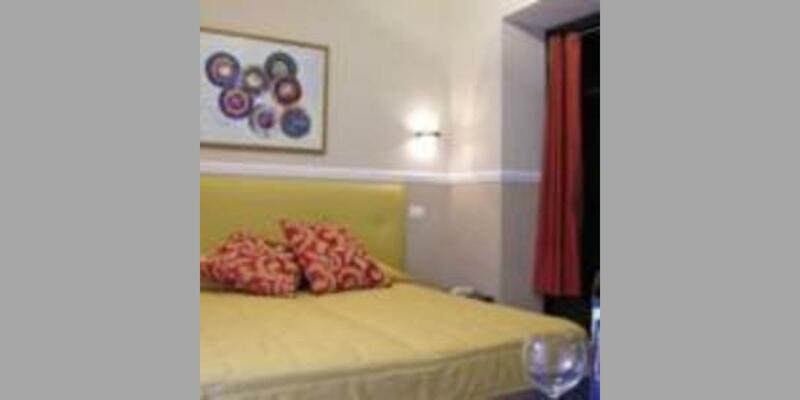 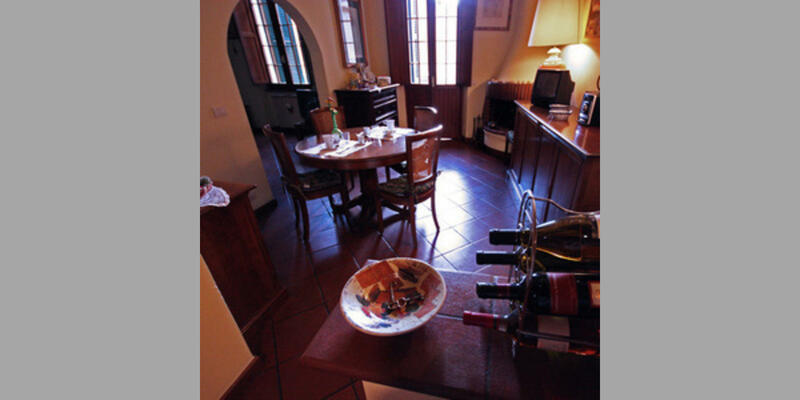 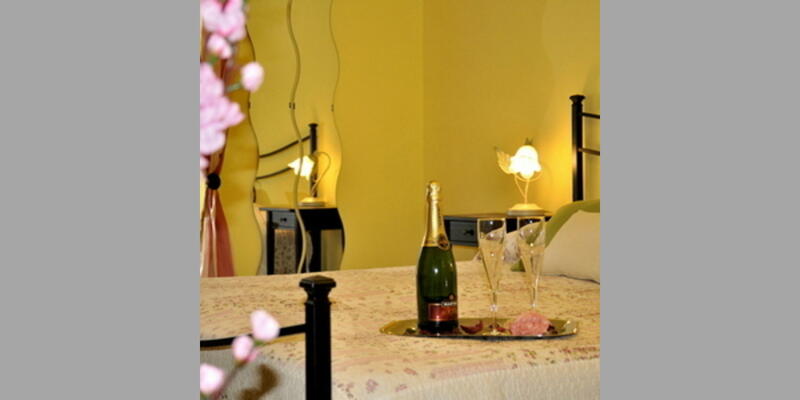 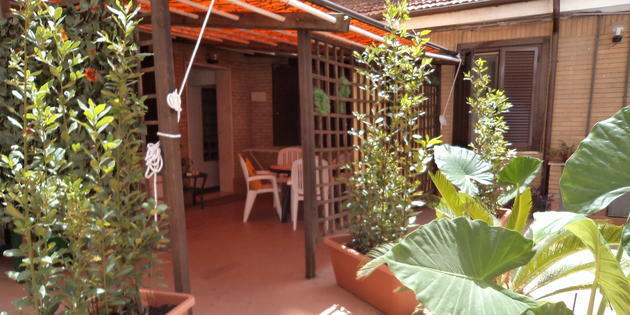 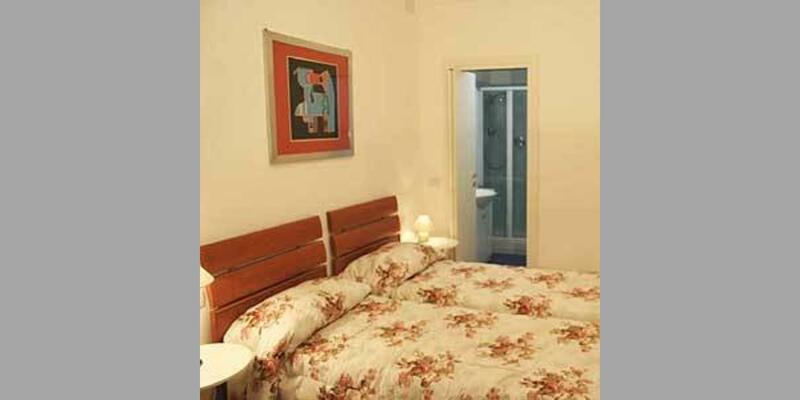 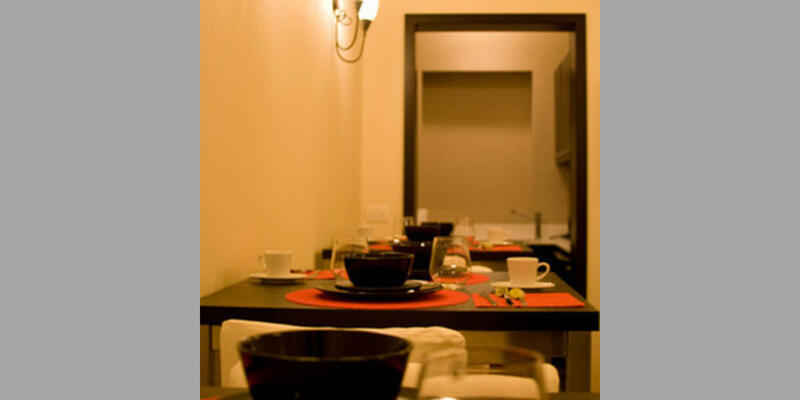 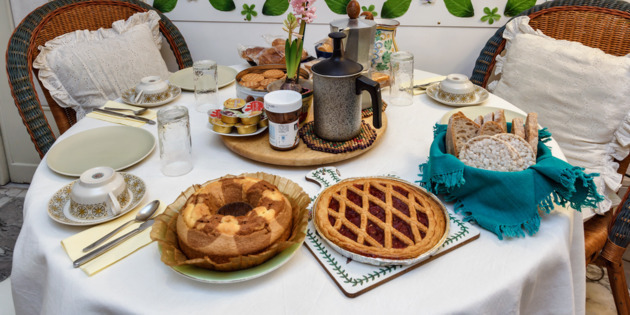 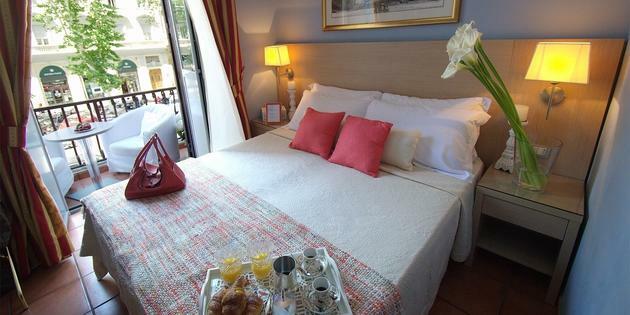 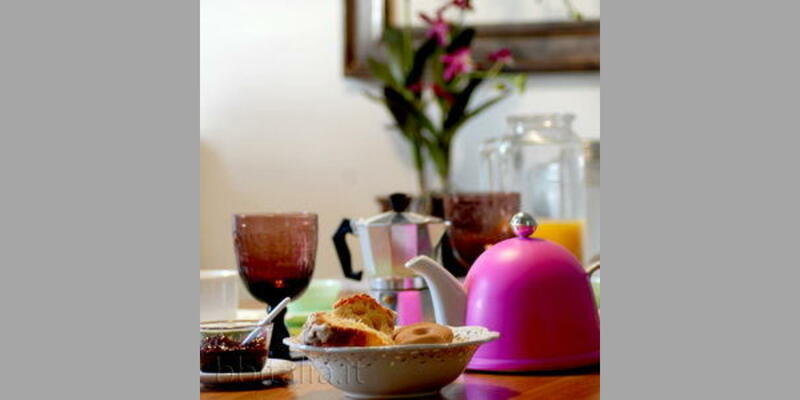 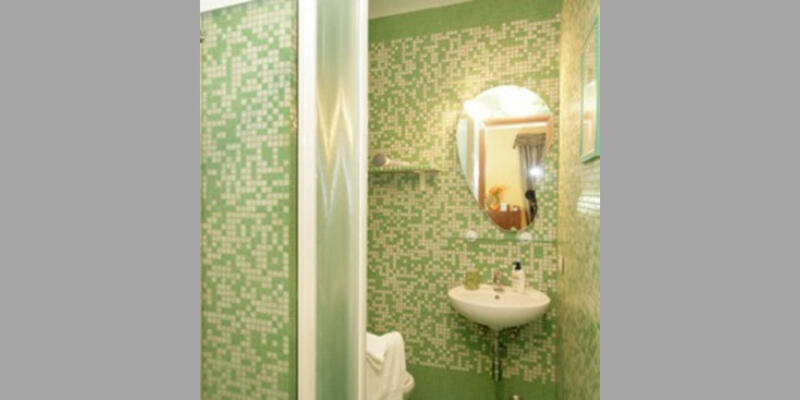 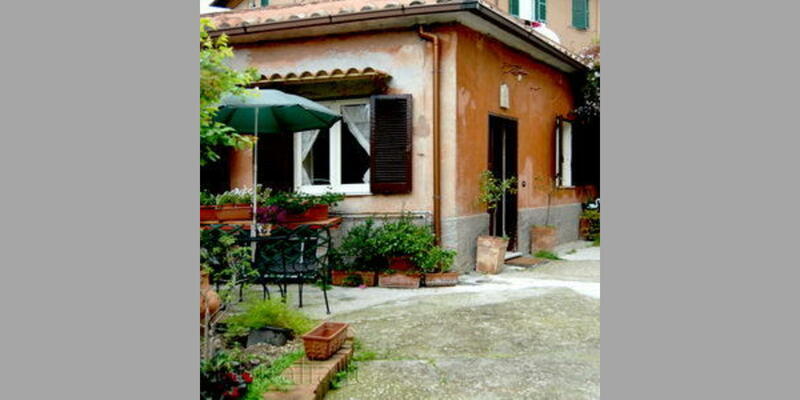 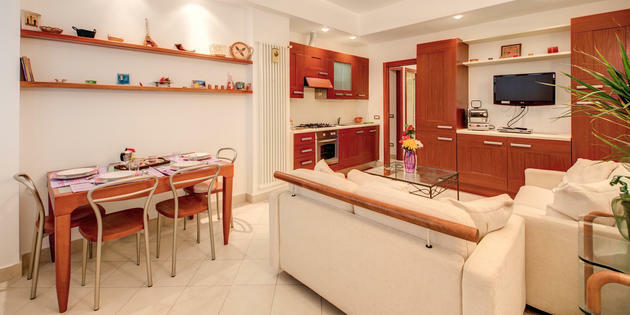 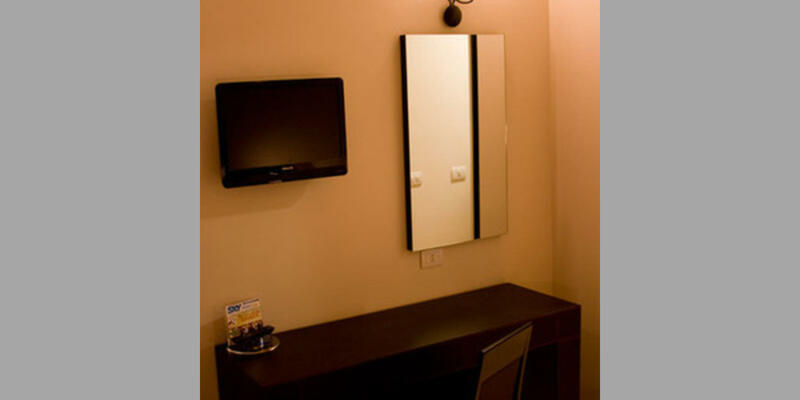 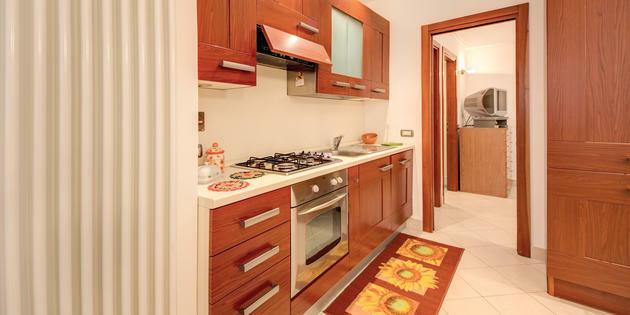 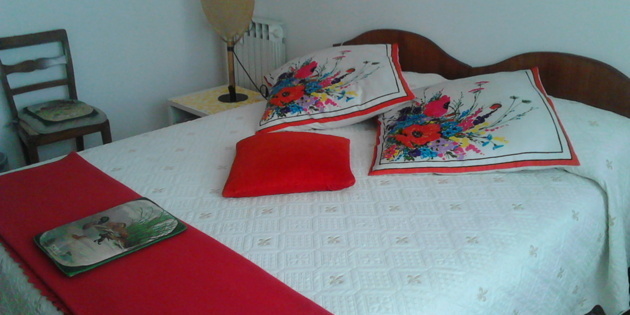 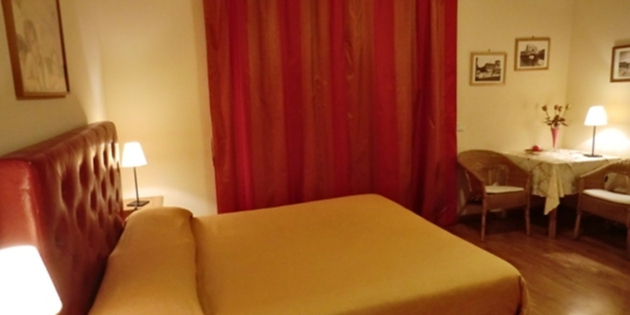 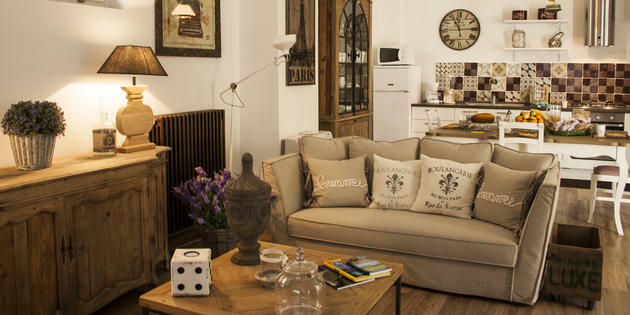 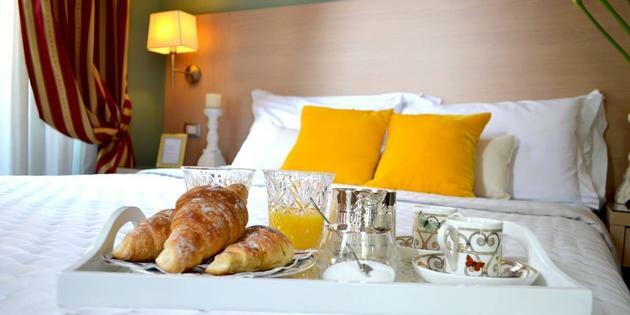 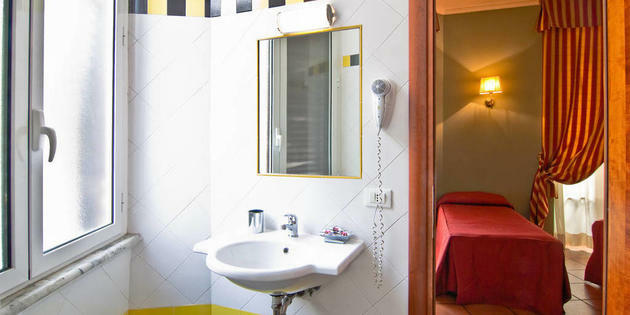 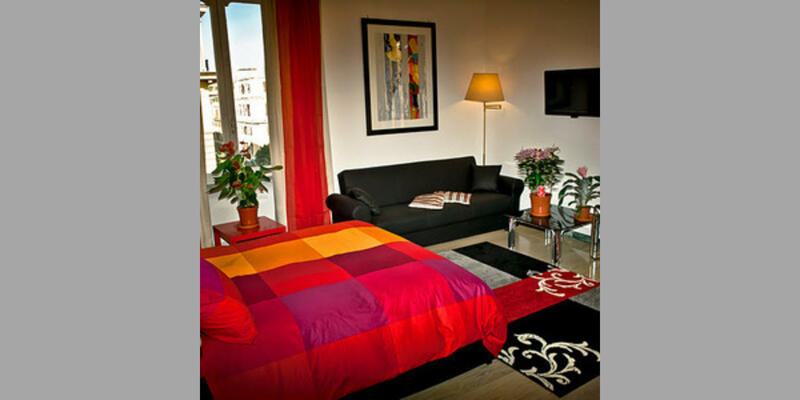 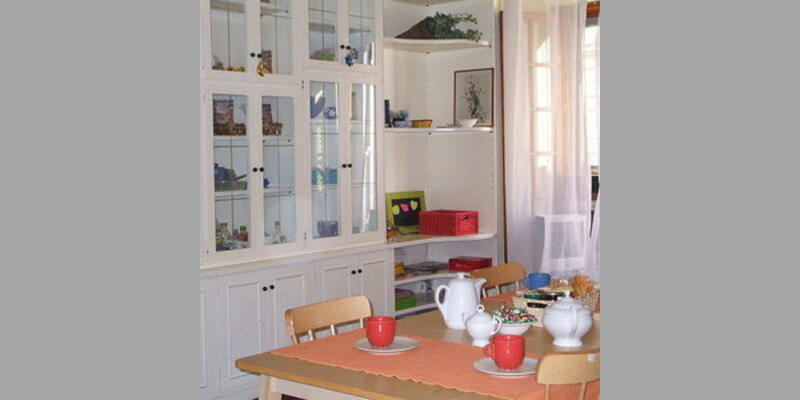 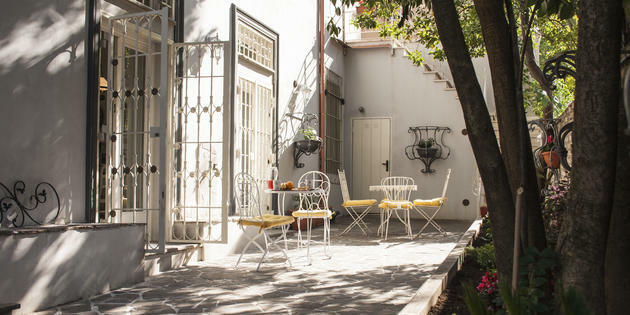 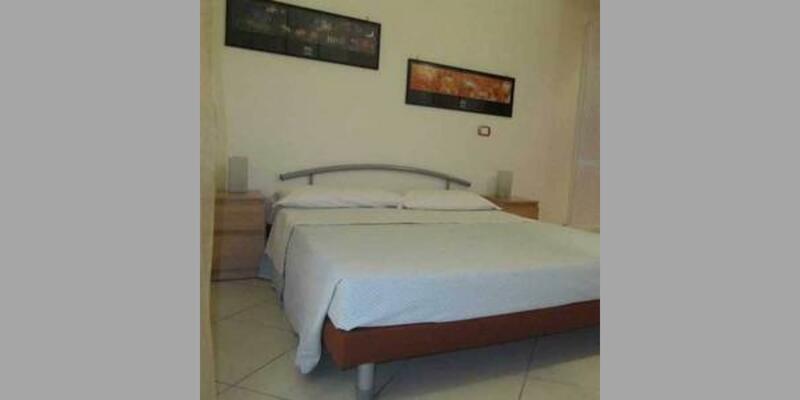 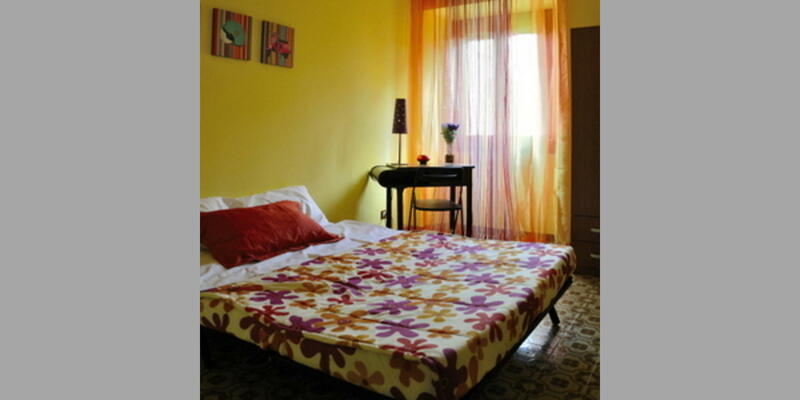 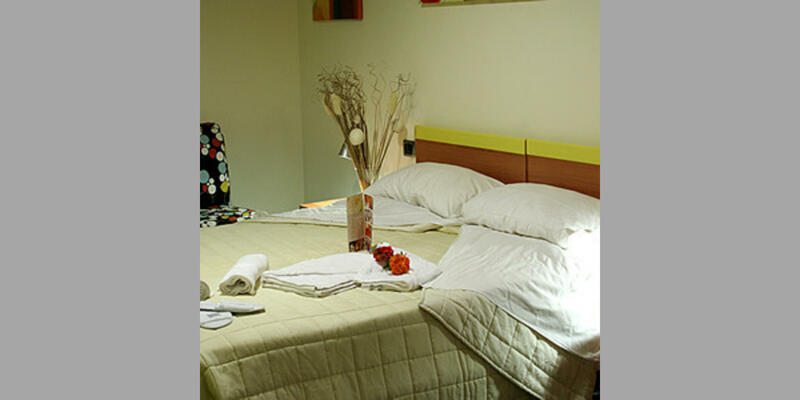 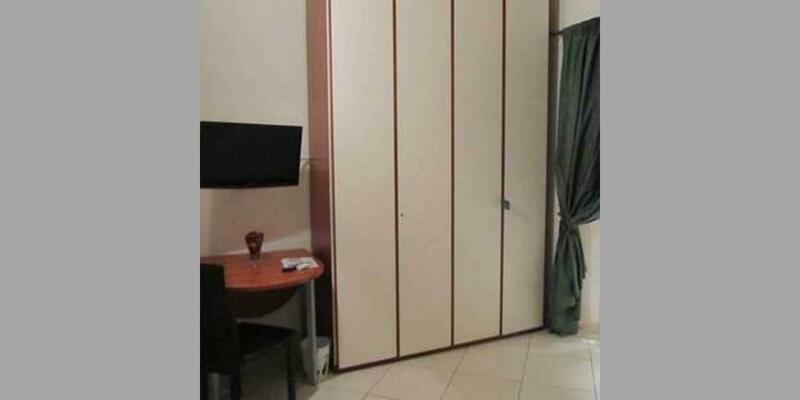 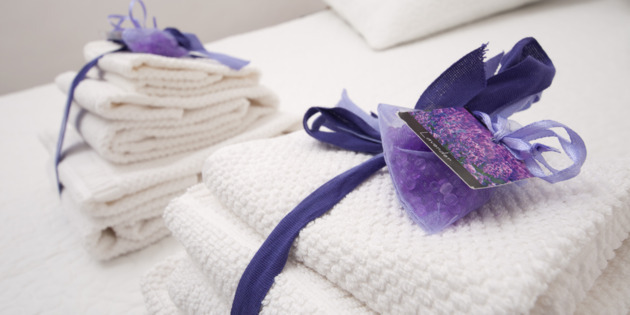 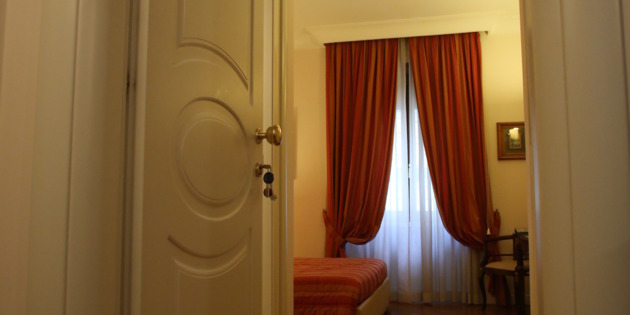 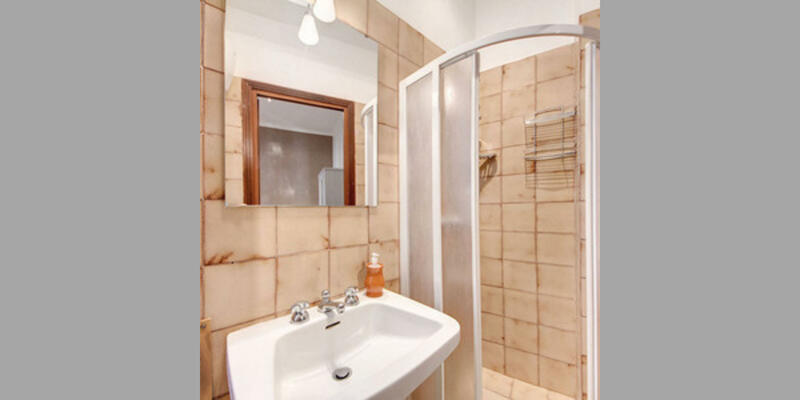 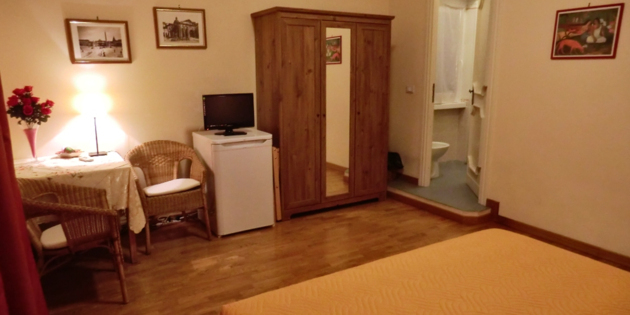 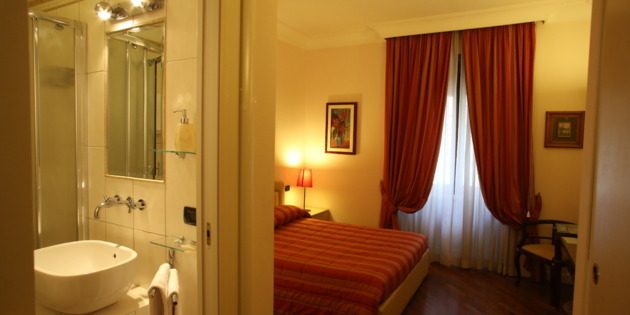 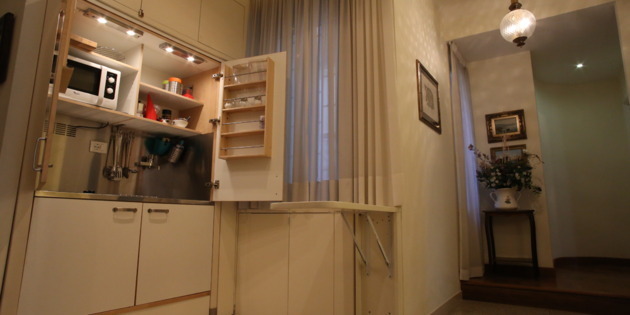 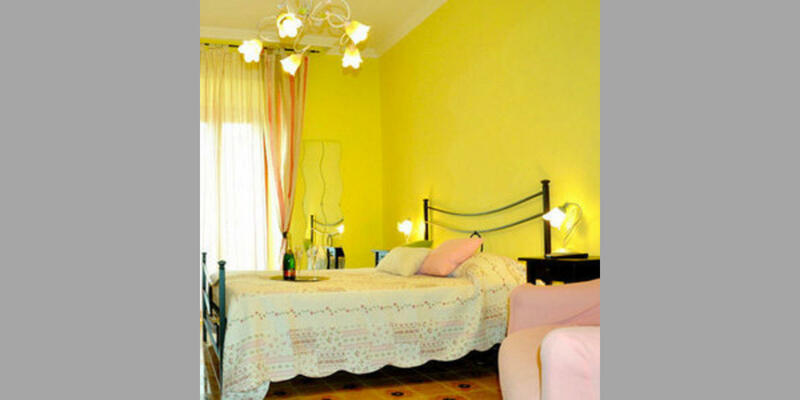 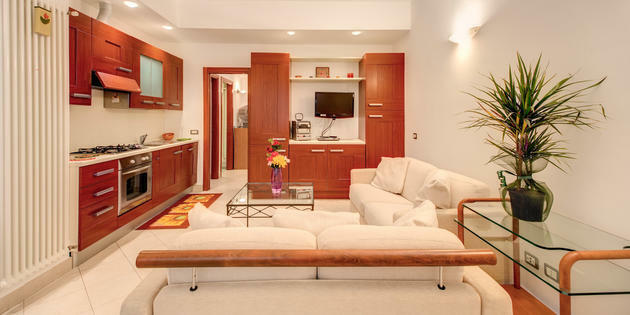 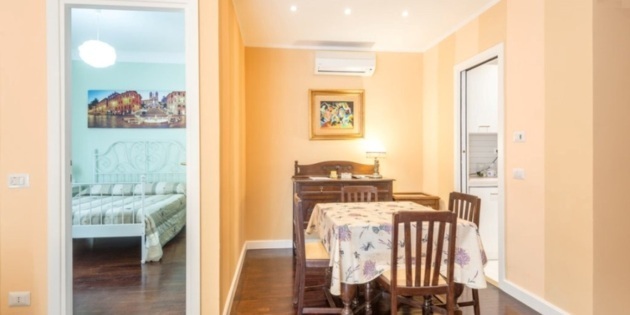 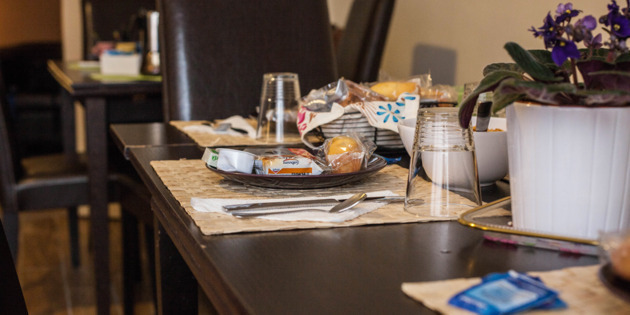 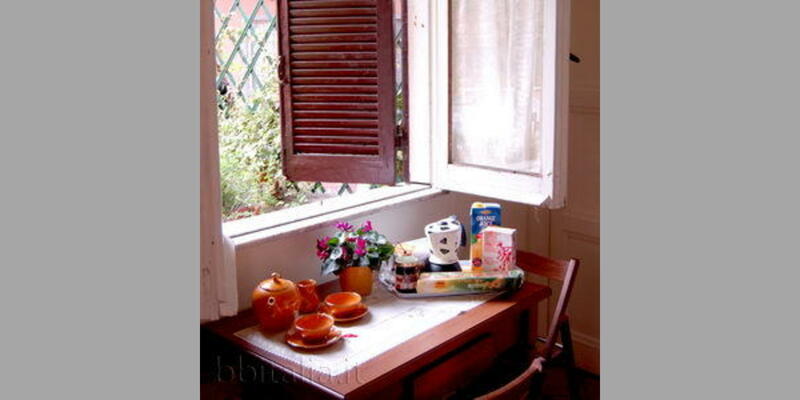 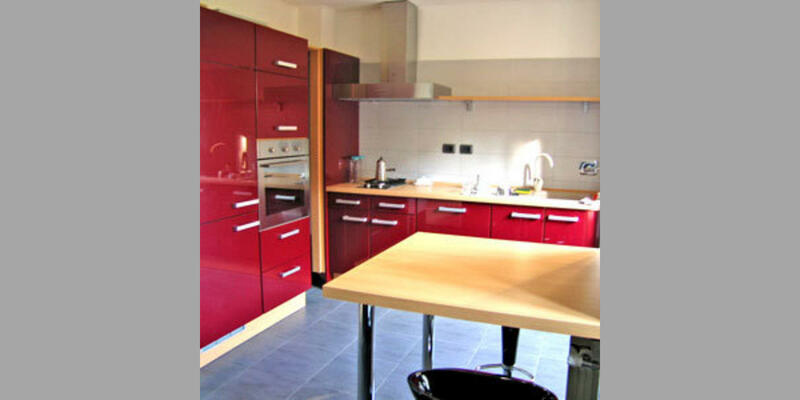 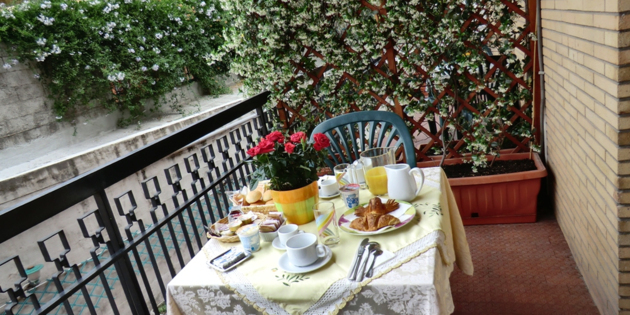 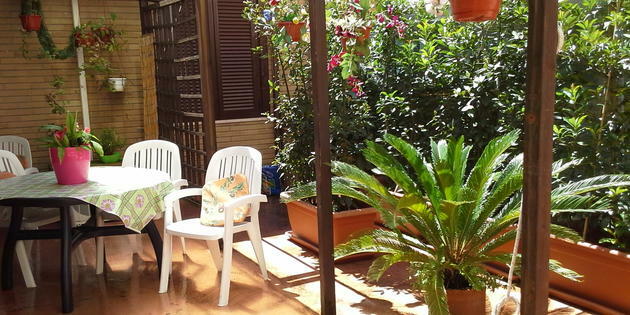 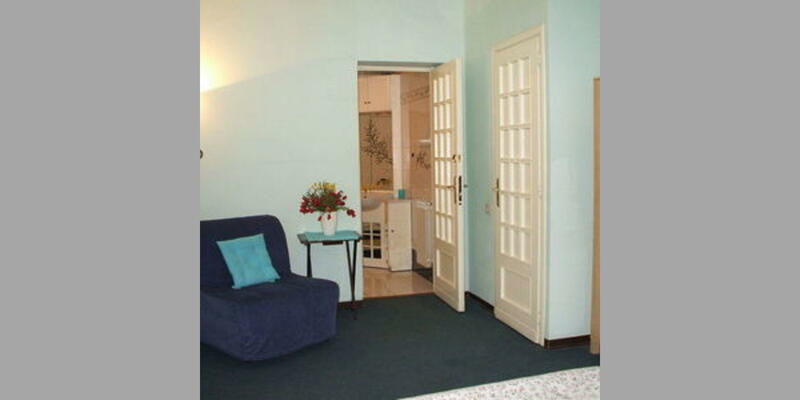 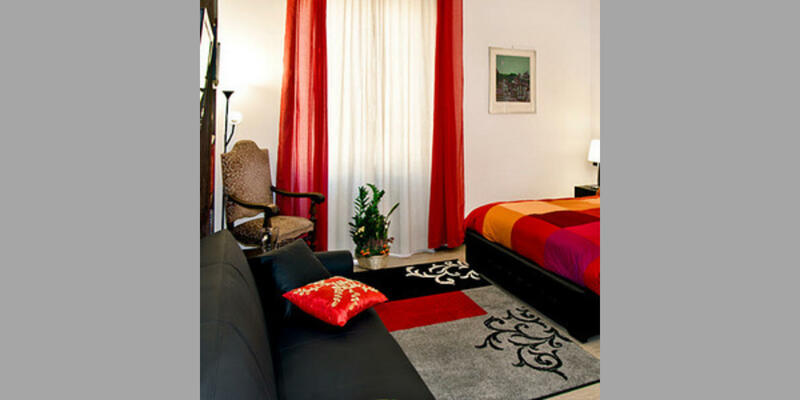 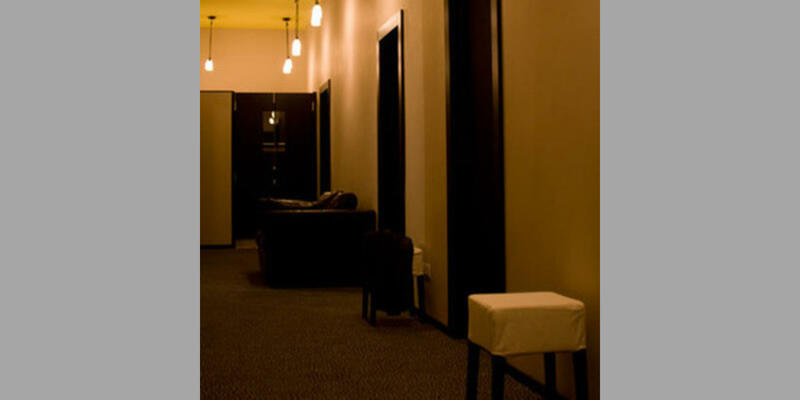 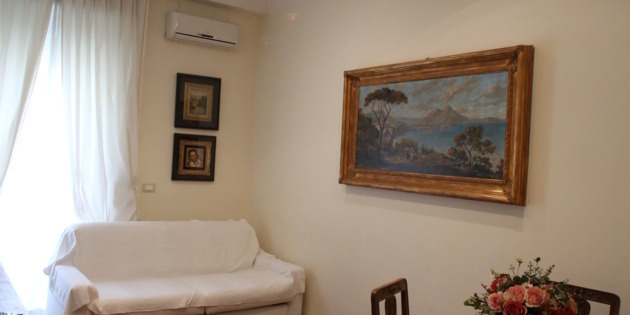 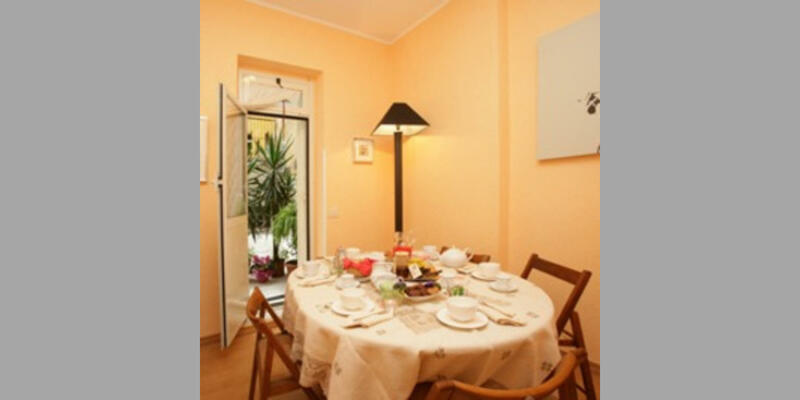 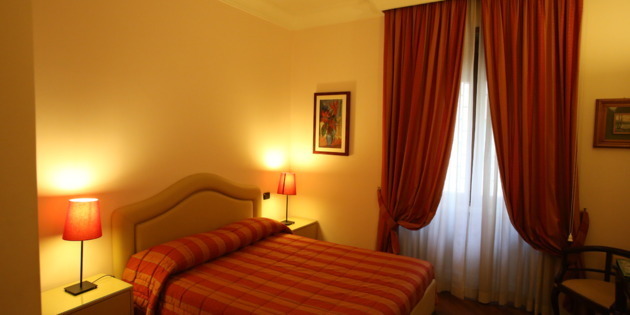 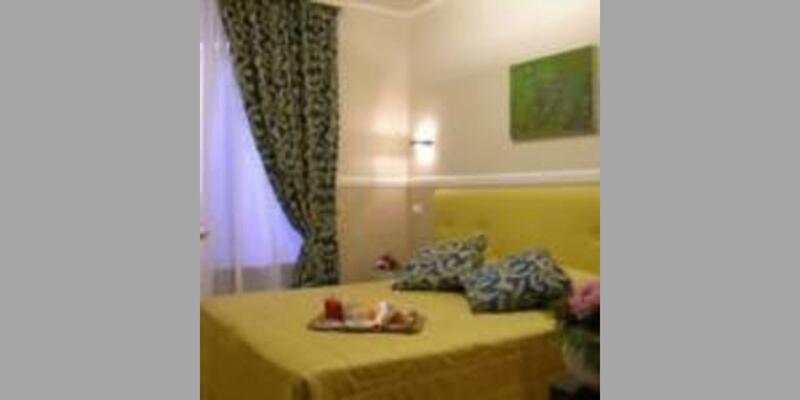 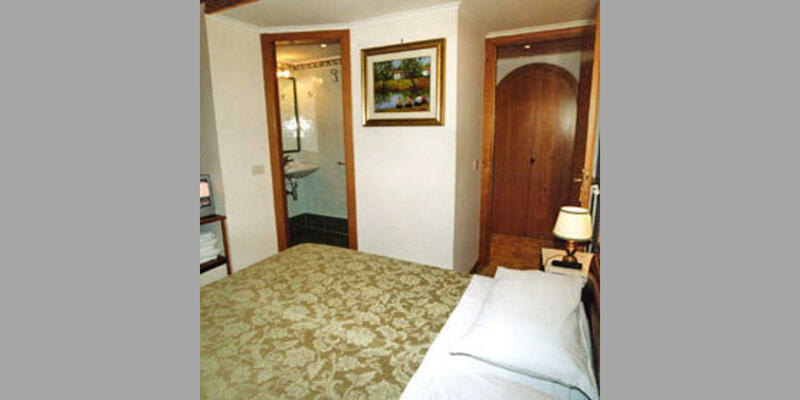 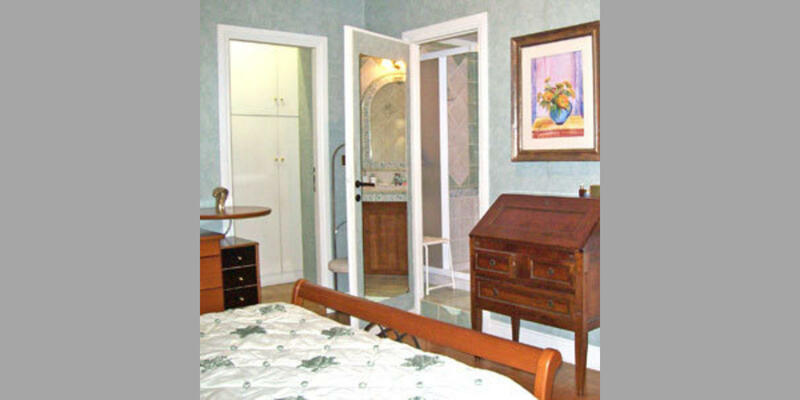 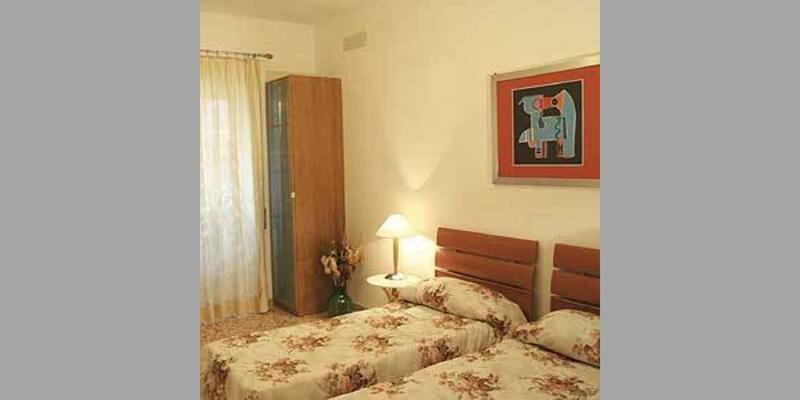 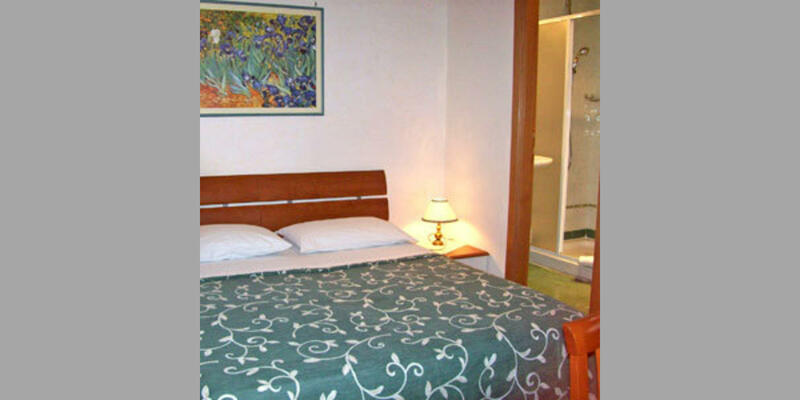 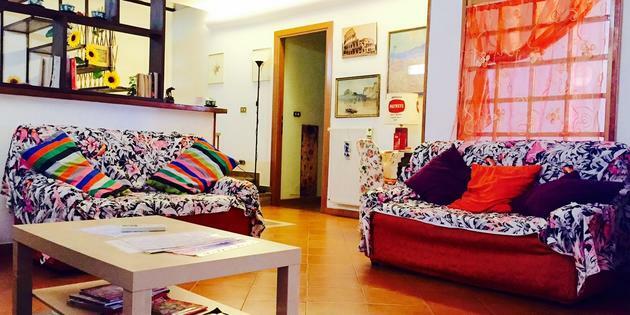 This B&B is in the centre of Rome, just a few minutes from St. Peter's along the walls of the Vatican City.